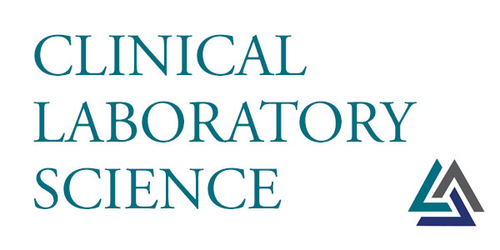 The Texas Tech University Health Sciences Center School of Health Professions, in 2007, sought to increase enrollment in the Clinical Laboratory Science program by developing an online Clinical Laboratory Science program for those individuals who held earned Bachelor’s degrees in a science field (biology, chemistry, microbiology, biochemistry, etc.). Since 2010, the program received approximately 125 applications and accepted an average of 41 students annually. The last admissions cycle experienced its largest numbers to date, 389 applicants with 80 accepted. Participants in this presentation will be able to compare the pass rate for the different learning platforms. Data was collected using American Society for Clinical Pathology (ASCP) first time pass rates for both the traditional (face-to-face) program and the distance (online) program starting the class of 2010, the first distance (online) cohort. The purpose of this study was to compare the success of both programs utilizing the Board of Certification (BOC) first time pass-rate. It was determined that the average overall pass-rates were 93% for the online cohort and 91% for the traditional cohort. Based on these findings, the distance (online) program appeared just as successful as their traditional (face-to-face) student counterparts.